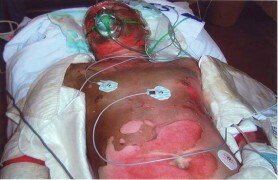 Identify special considerations unique to the initial assessment of the burn patient. Determine the depth, extent and severity of a thermal burn. Describe special considerations for victims with electrical burn injuries. Demonstrate initial management for a patient with burns.